The FS 94 C-E is the lightest brushcutter in this range. STIHL 1-point anti-vibration system and Ergo Start engine. 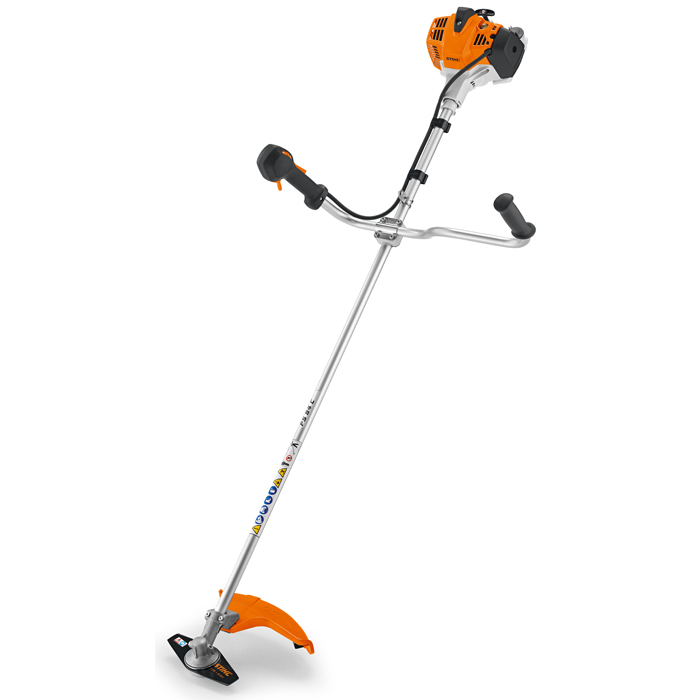 With features including bike handle, control handle with ECOSPEED partially loaded function and STIHL 2-Mix engine.